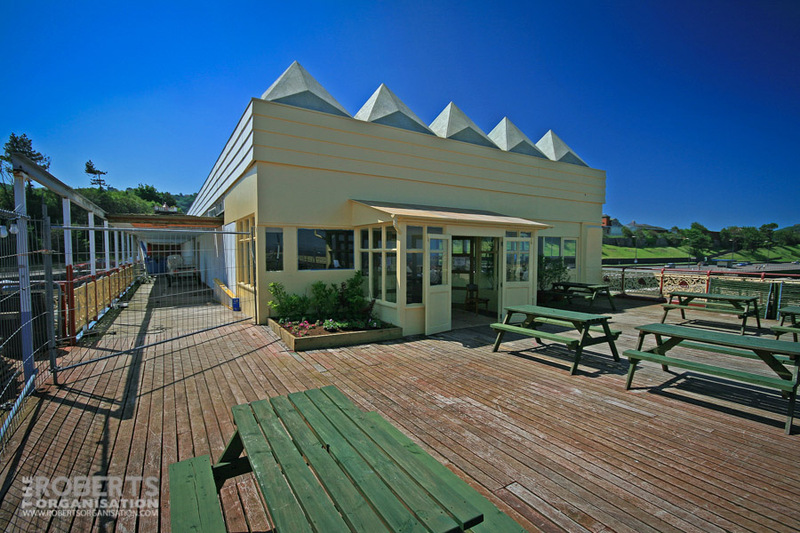 A view of the Bar & Deck area on Colwyn Bay Pier shortly before closure in June 2008. 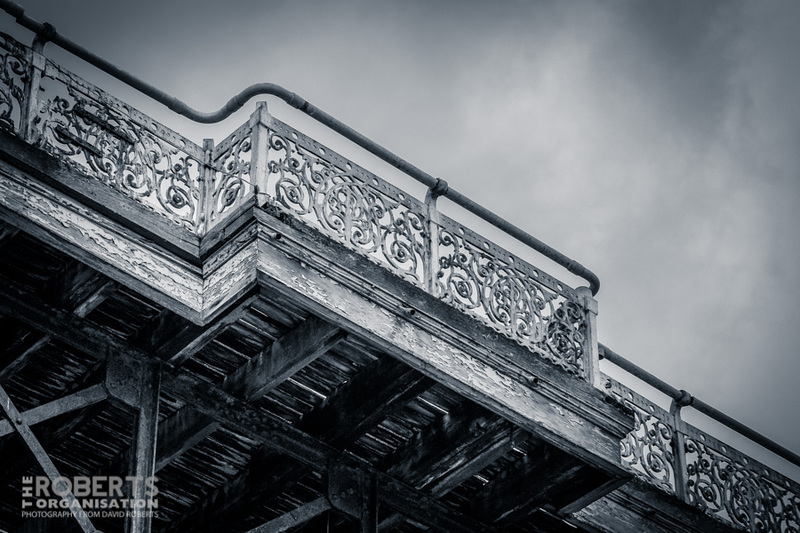 Detail of the decaying handrails on Colwyn Bay Pier. 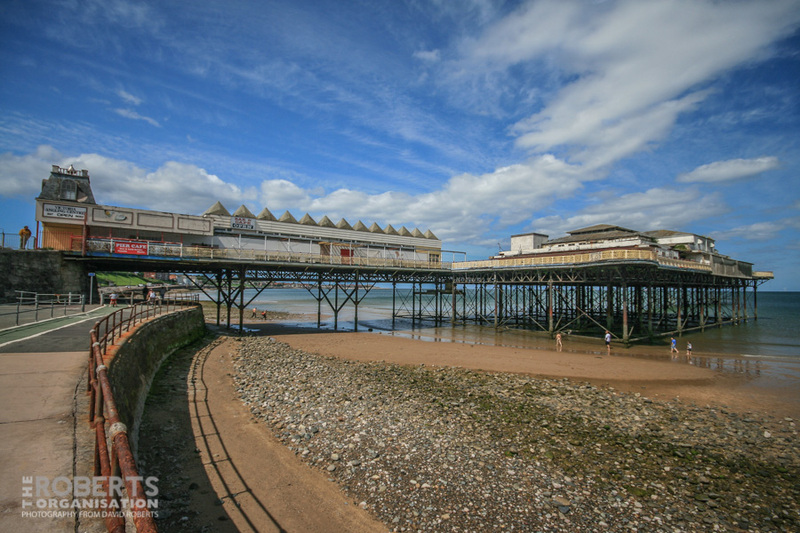 Sad news today, with the decision made by Conwy County Borough Council to demolish Colwyn Bay Pier, rather than proceed with the previously agreed plans to renovate it. 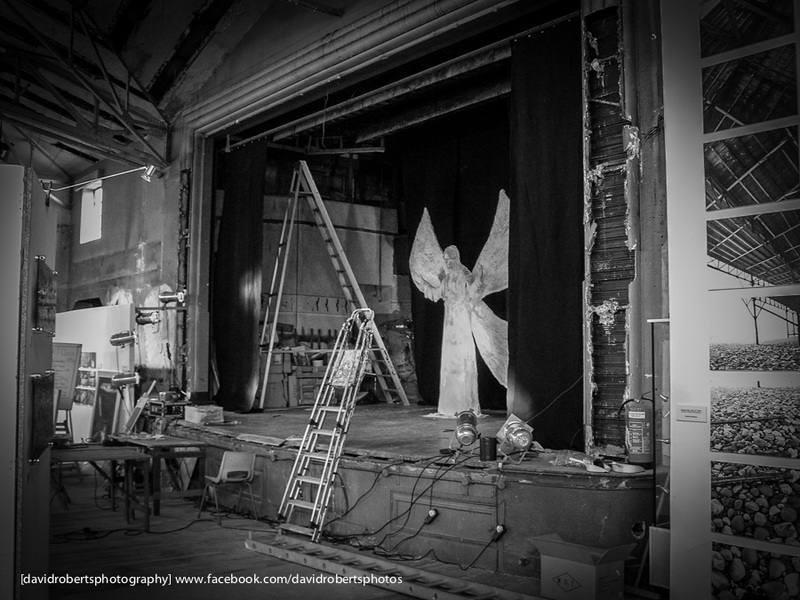 I can’t help but feel that the decision to demolish will be regretted in the years to come. 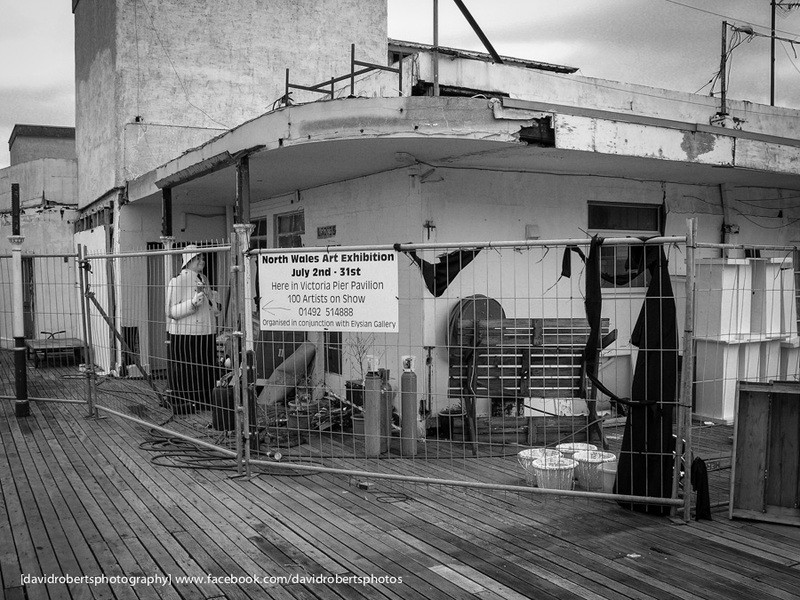 Photo taken in August 2009. 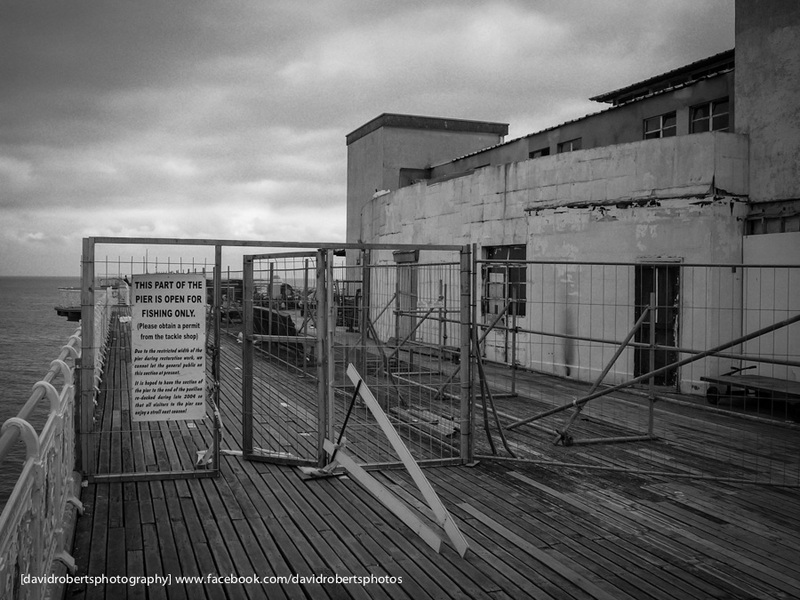 A rotting Colwyn Bay Pier back in 2005. 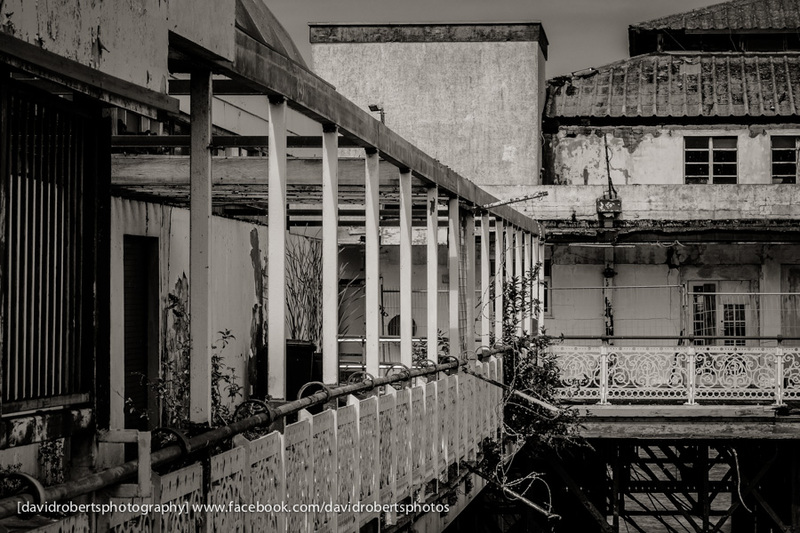 The decaying Victoria Pier in Colwyn Bay. 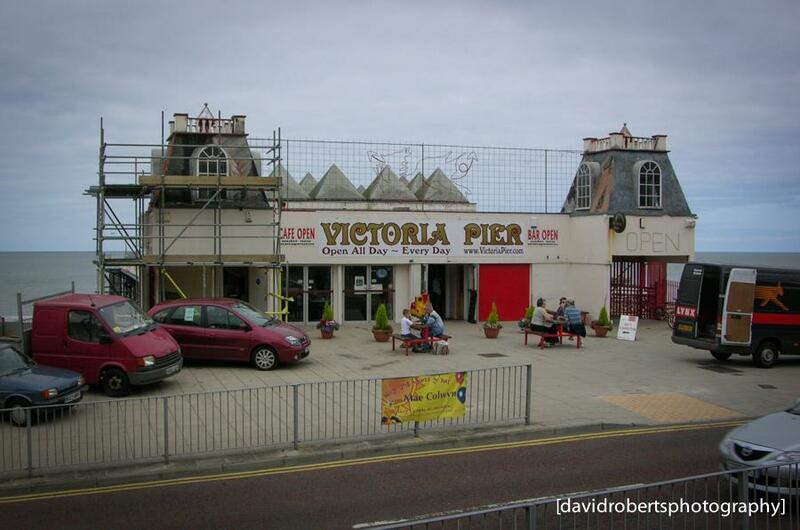 Colwyn Bay’s Victoria Pier back in July 2004 – its dilapidated Art Deco Pavilion was hosting a Art Exhibition amongst the decay and dereliction. Photos taken on a cheap digital camera, hence a little grainy. 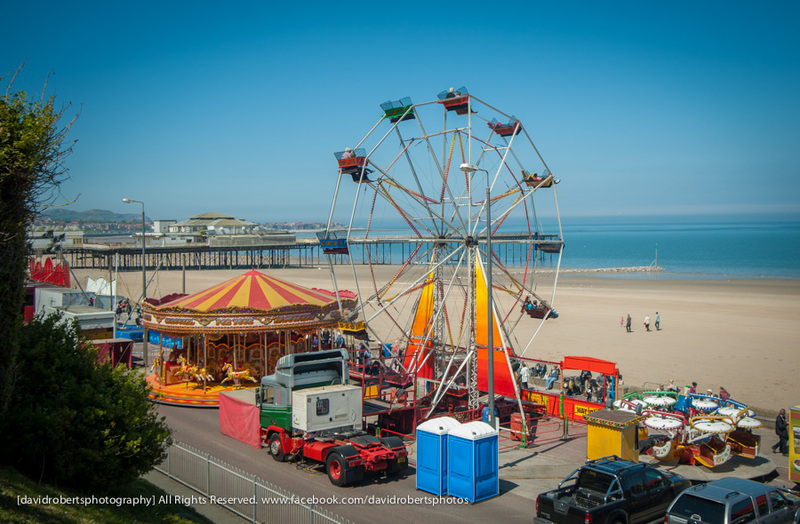 Colourful fairground rides line Colwyn Bay’s promenade for Prom Extra 2013. 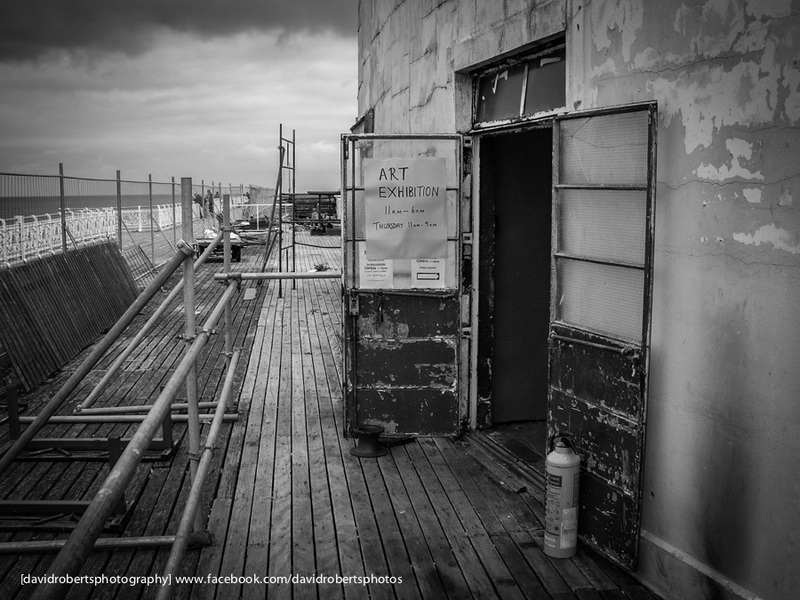 Visible in the background is Colwyn Bay’s rotting pier, still in desperate need of repairs. 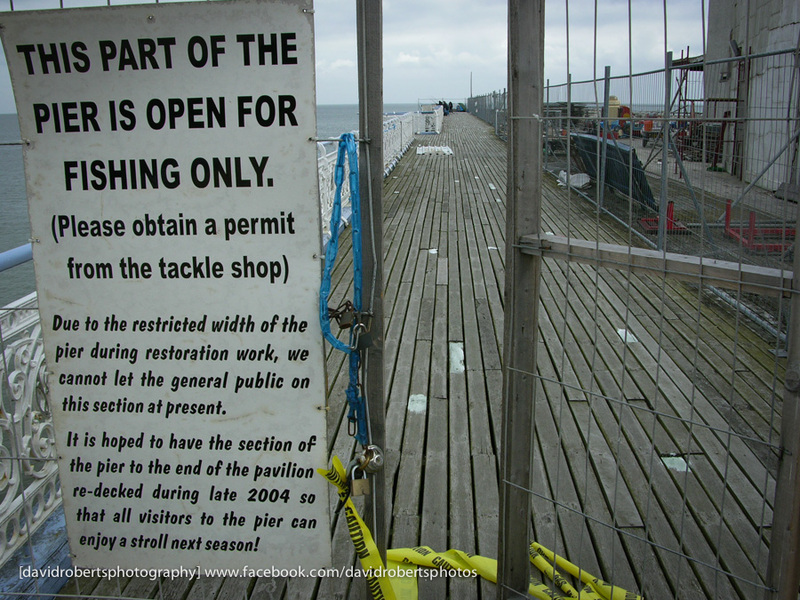 Colwyn Bay Pier, back in 2005 when it was still open for business.